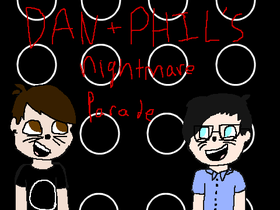 Daniel Howell and AmazingPhil PHANCLUB! Does anyone have any ideas for an original meme? Gravity Falls, TMNT, MLP, and Steven Universe RP!!! !